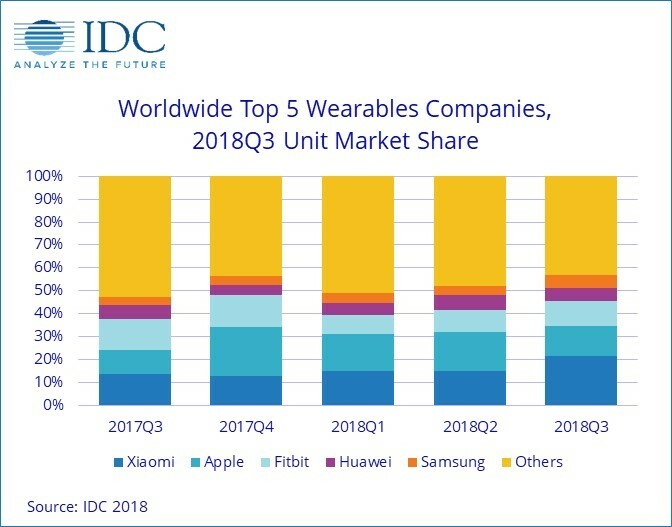 Samsung closed some of the gap with Huawei and stretched its lead past other contenders yet remained in the fifth position for the second consecutive quarter. 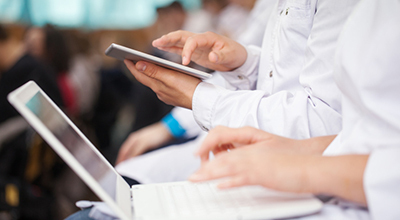 The company launched its next generation smartwatch, the Galaxy Watch, marking the first time that a wearable device moved away from its traditional "Gear" moniker to the "Galaxy" sub-brand, alongside its smartphones and tablets. 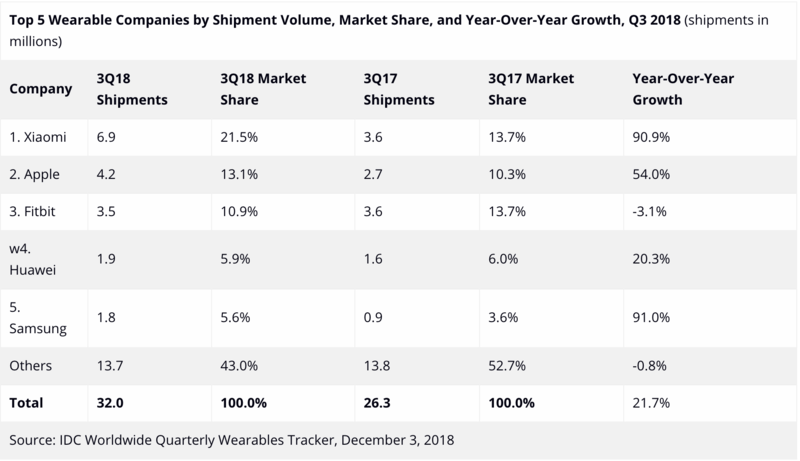 Still, Samsung relies on its Gear S3 and its smart Gear Fit wristbands to drive volumes, and its connected wearables posted continued sequential growth.